The Dodd–Frank Wall Street Reform and Consumer Protection Act of 2010 established CFPB and charged it with creating accountability for consumer financial services firms and empowering American consumers by demanding transparency, fairness, and open competition. 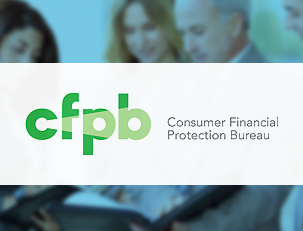 CFPB contracted with Federal Management Partners, Inc. (FMP) to help stand up the new bureau. To support CFPB in building a workforce capable of meeting its mission, FMP partnered with The Wynhurst Group to design and deliver a three-day “Excellence through Communication and Collaboration” (ECC) program that focused on four training areas: effective communication, conflict management, peer coaching and mentoring, and diversity and inclusion. The ECC facilitation team, which Ilona Birenbaum was a part of, successfully supported the effective integration of more than 800 new hires in development of mission-critical skills, directly contributing to the Bureau’s ability to establish a consumer-focused organization. Eighty-seven percent of participants expressed satisfaction with the training.